Learn color and shape concepts by sorting blocks. 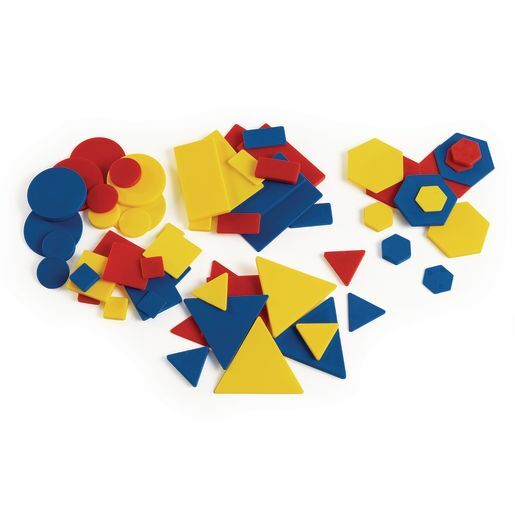 These colorful tabletop blocks, with the attributes of size, shape, color and thickness, will promote the development of problem solving using logic. 2 thicknesses: 1/4" and 1/16"